ASTORIA, Queens (WABC) -- Police are looking for a man named Pablo Escobar after a necklace was stolen from a 4-year-old girl at a laundromat. Around 6:15 p.m. Aug. 12, in front of the Won Won Laundromat at 30-08 36 Avenue, police said a man approached a 4-year-old girl and snatched a gold chain from around her neck. According to the New York City Police Department, the individual has been identified through witnesses as Pablo Escobar, 22, Hispanic, 5 feet 6 inches tall, 160 pounds, with a light complexion, thin build, long brown hair and brown eyes. 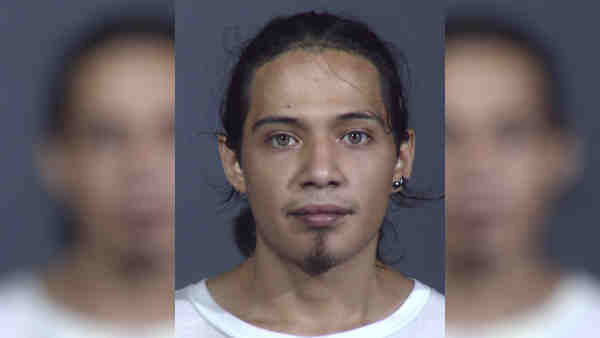 Police said he frequents Ravenswood, Queensbridge and Dutch Kills Park at 36 Avenue and Crescent Street.